From memoir to biography to novels, your bookish options are blooming. 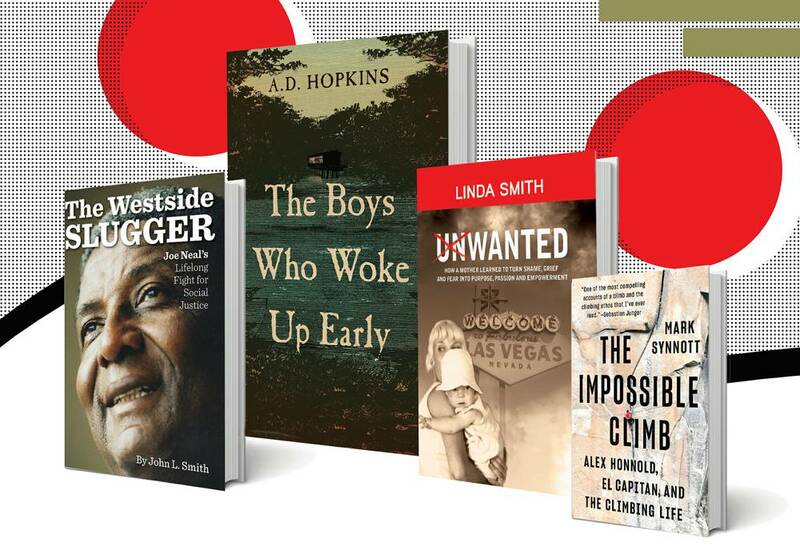 Here are some springtime picks for Vegas-related reads. 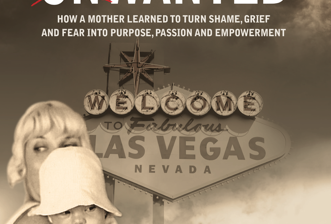 Unwanted: How a Mother Learned to Turn Shame, Grief and Fear into Purpose, Passion and Empowerment by Linda Smith. Philanthropist, public speaker and disability advocate Linda Smith is famous for helping Opportunity Village grow into “Las Vegas’ favorite charity.” She raised more than half a billion dollars for the nonprofit organization that serves adults with intellectual disabilities. Now, Smith tells her own story. In her memoir, out March 19, Smith details her difficult childhood of abuse, her path to becoming a model-actress, the obstacles she faced raising her beloved son Christopher (who was born with Down syndrome) and her ultimate triumph and success. The Westside Slugger: Joe Neal’s Lifelong Fight for Social Justice by John L. Smith.The first black Nevada State Senator gets a well-deserved biography by author and longtime local journalist John L. Smith. “Joe made a historic contribution to Nevada, and I was very concerned that that contribution might be forgotten,” says Smith, author of more than a dozen books. “I’d hope that future generations would remember a heroic struggle by a man who was born in poverty in the Jim Crow south, how he comported himself throughout life despite suffering racial indignities and eventually made an important mark in Nevada politics for more than three decades.” Neal worked to expand civil rights for convicted felons and helped improve public health, safety, education, libraries and more. The Boys Who Woke Up Early by A.D. Hopkins. 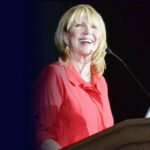 Journalist A.D. Hopkins has spent a lifetime as an investigative reporter and editor in Las Vegas and North Carolina. After nearly 50 years writing nonfiction, the Nevada Newspaper Hall of Famer makes his debut as a novelist. In this story, two high school boys in the “hollers” of West Virginia play at being gumshoes and get more than they bargained for. Also: Sin City Retribution: Stolen Steel by Rick Hart. This book spotlights the true story of life in a motorcycle club in ’70s-era Vegas.